Minify CSS for the following resources to reduce their size by 588B (17% reduction). 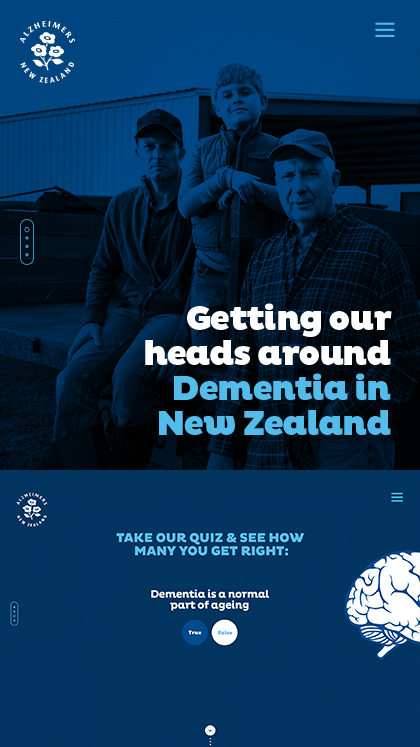 Minifying http://understandingdementia.org.nz/css/jquery.fullPage.css could save 366B (26% reduction) after compression. Minifying http://understandingdementia.org.nz/css/reset.css could save 222B (11% reduction) after compression. Minifying http://understandingdementia.org.nz/ could save 1.8KiB (13% reduction) after compression. Minifying http://understandingdementia.org.nz/js/jquery.fullPage.js could save 13KiB (50% reduction) after compression. Minifying https://cdnjs.cloudflare.com/ajax/libs/waypoints/4.0.0/jquery.waypoints.js could save 624B (18% reduction) after compression. Minifying http://understandingdementia.org.nz/js/jquery.counterup.js could save 403B (42% reduction) after compression. Minifying http://understandingdementia.org.nz/js/scripts.js could save 356B (20% reduction) after compression.